People with disabilities - Fiction. 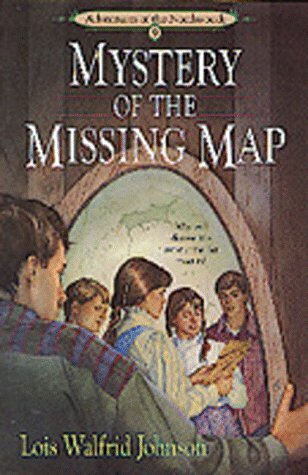 A long-lost map holds the key and Kate is determined to find it! Kate, Anders and Eric have traveled to Michigan's Upper Peninsula, where Kate's Irish relatives live as caretakers of an enormous mansion. Kate is excited to meet her cousin Megan for the first time, and it turns out the two girls could be twins except something about Megan is very different. Will it keep Kate and Megan from being best friends? 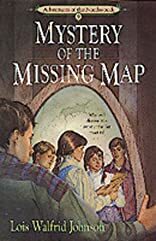 Soon after their arrival, Kate, Anders and Eric learn about a treasure map hidden somewhere on the grounds of the estate but when two shady-looking men are seen lurking around the mansion, Kate is worried they will steal the missing treasure. Danger trails the foursome as they race to find the missing map and the treasure it promises before the thieves catch up. What secrets lurk in the shadows of the mansion?